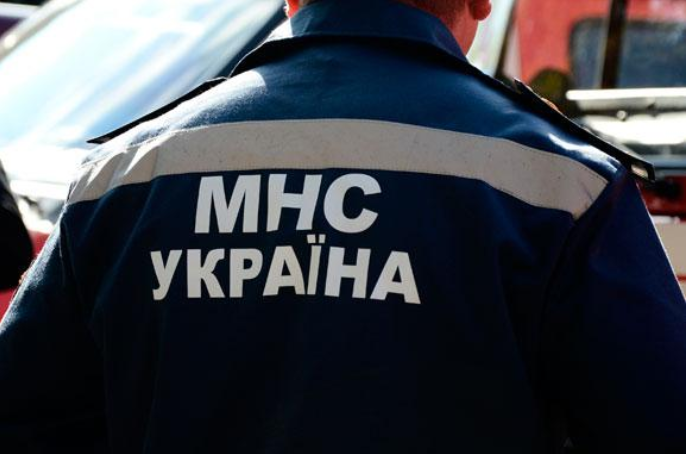 The units of the State Emergency Service of Ukraine will intensify the work on Sunday, on March 8 due to the Easter celebrations, a s the press office of the State Emergency Service of Ukraine reported. “During the Easter celebrations starting from 09:00 on April 7 to 09:00 on April 10 the unit of the State Emergency Service of Ukraine will intensify their work. The rescuers will be on duty in the temples and churches throughout Ukraine at Easter night and on April 8,” the message says. It was noted that such decision was made due to the fact that people use open flame massively, including candles and icon lamps during the divine service. The officers of the Emergency Service will monitor fire and technotronic security of the places with big crowds. “Around 7,000 rescuers and 2,000 units of equipment of the Emergency Service are on the 24 hour service. When necessary, the amount of rescuers can be increased to 14,000 officers and 4,000 units of equipment,” the representatives of the Emergency Service reported. The air-power of the Emergency Service remains on alert, Antonov An-26 plane and Eurocopter helicopter.